We present the finest quality Stainless Steel Pipes in the market. The Alloy SS Pipes, manufactured by us, is reckoned across the globe for the excellent quality & premium features. The SS Round Pipes are fabricated from high quality raw materials accessible in the market. Further, we are one of the reliable Stainless Steel Pipes Manufacturers, Exporter & Suppliers in India. We offer the Stainless Steel Pipes in numerous specifications, to met the diverse requirements of the buyers. 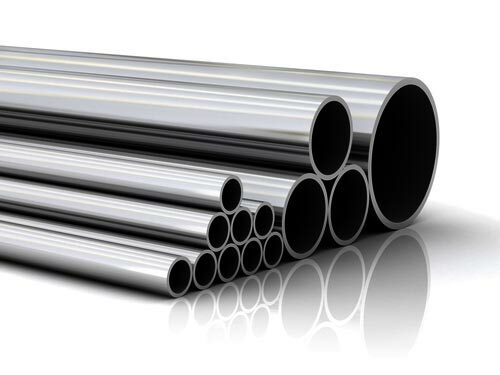 Owing to our brilliant logistics network, we are capable of delivering bulk orders of the Stainless Steel Pipes within the promised time frame.